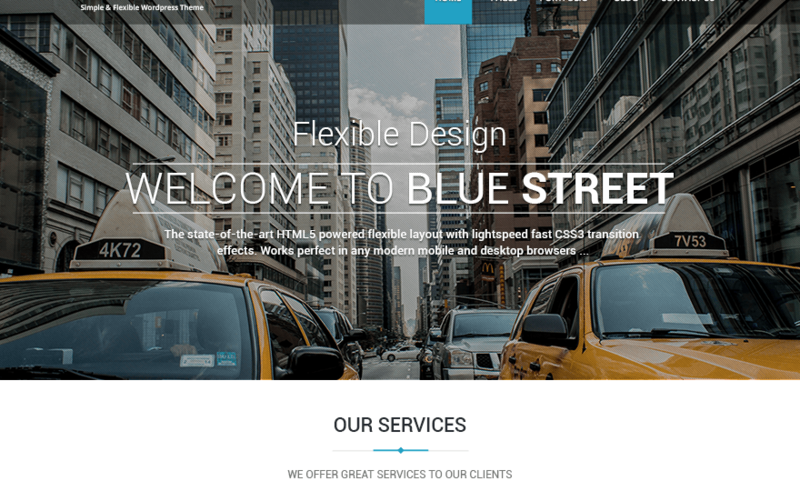 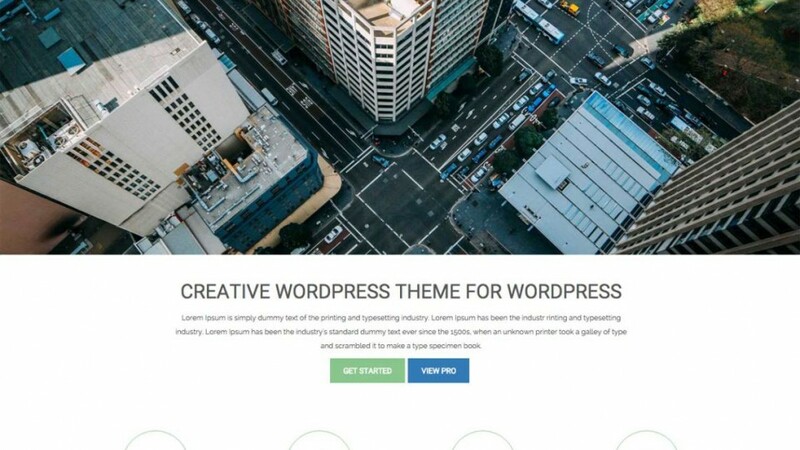 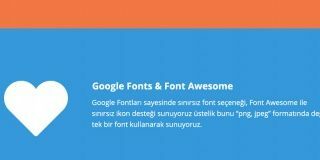 Responsive theme with post formats support, two layouts, header image, logo upload, background color, custom color, custom font, and custom css option. 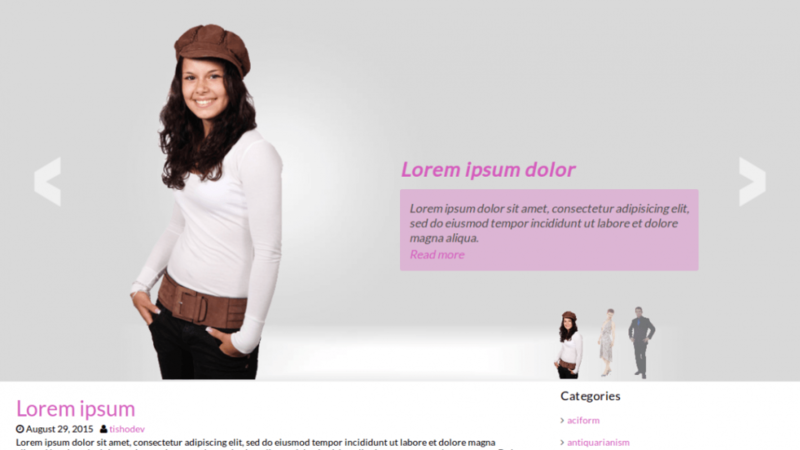 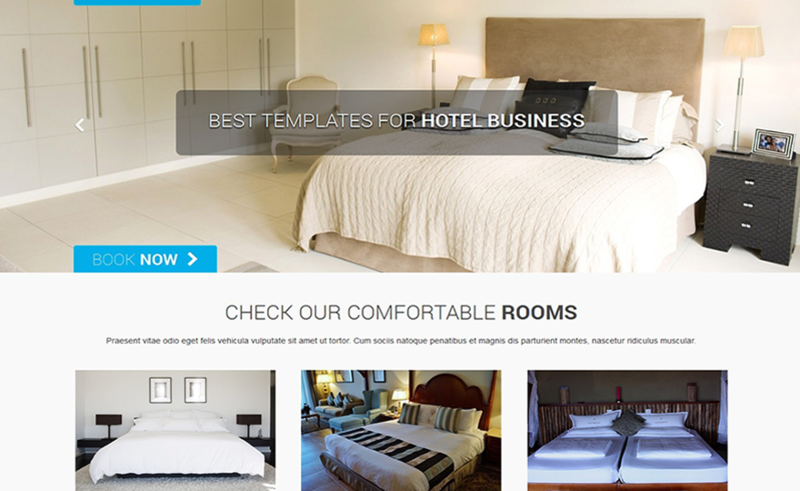 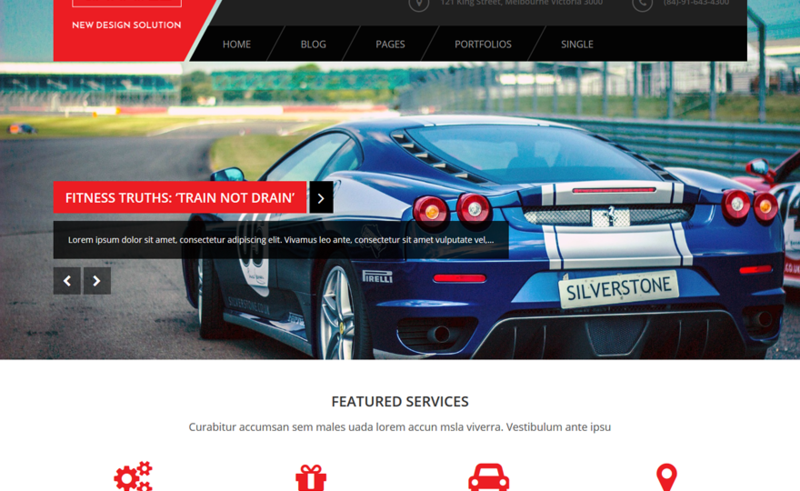 A Business theme which is ideal for creating a corporate / business website. 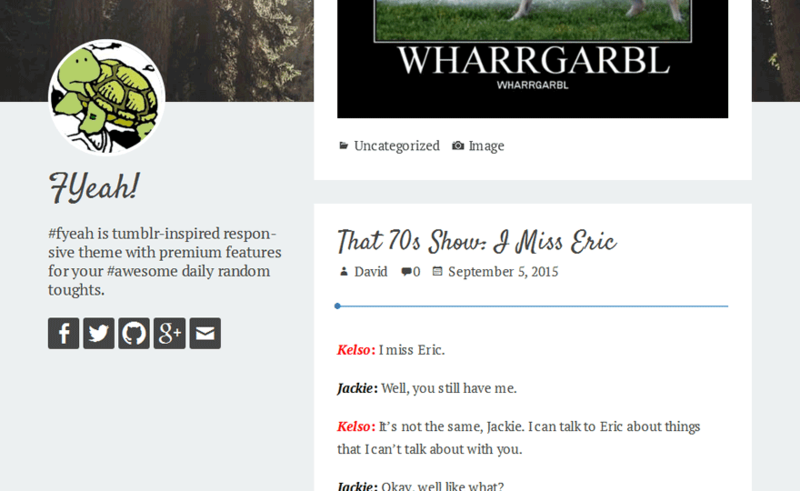 Those who need the White background based theme they can use this child theme. 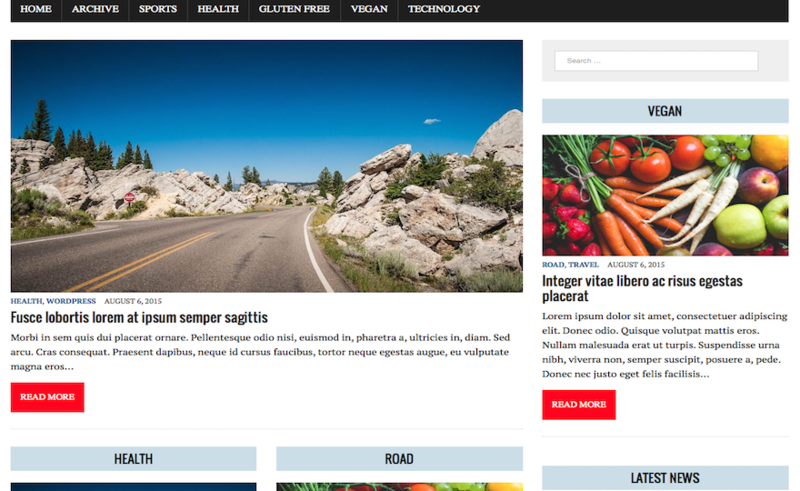 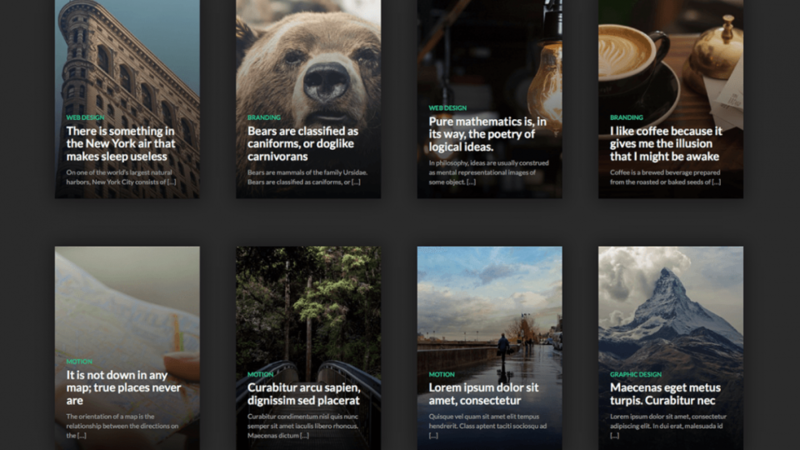 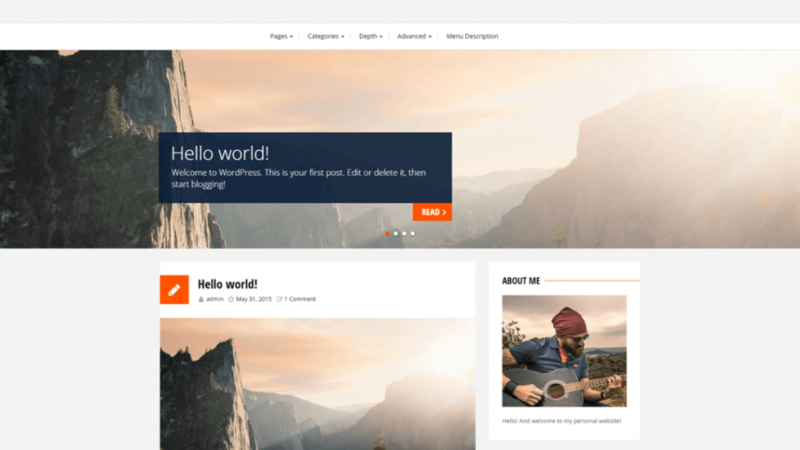 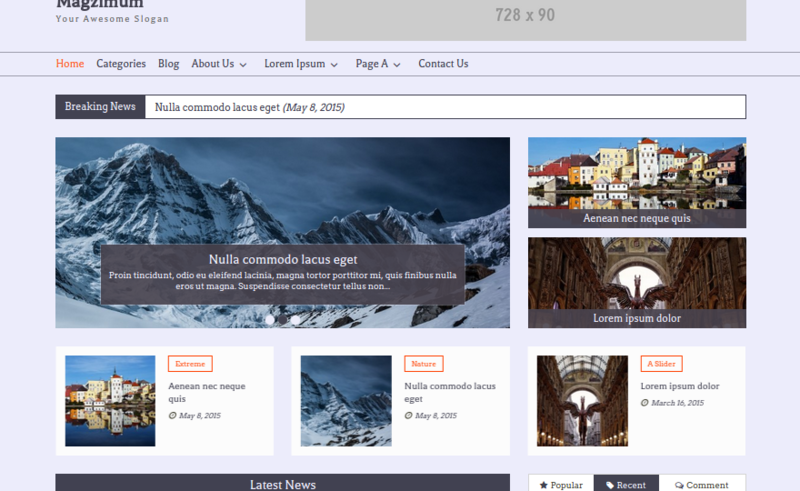 A Personal blogging wordpress theme, made with Yahoo's Pure CSS. 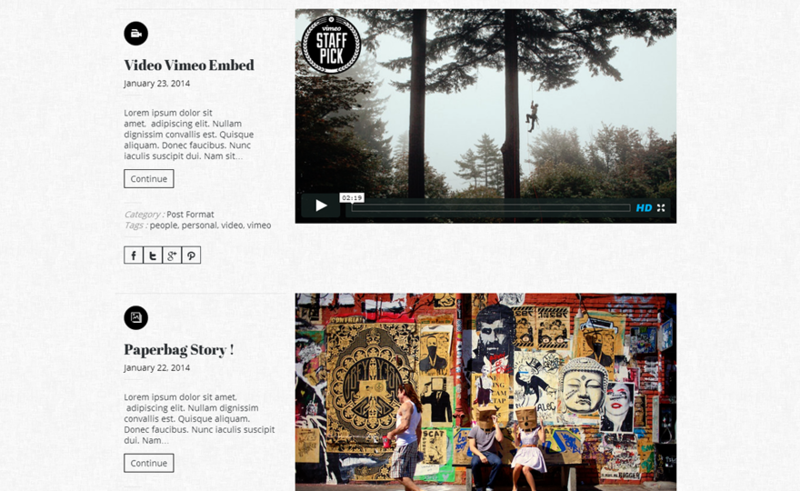 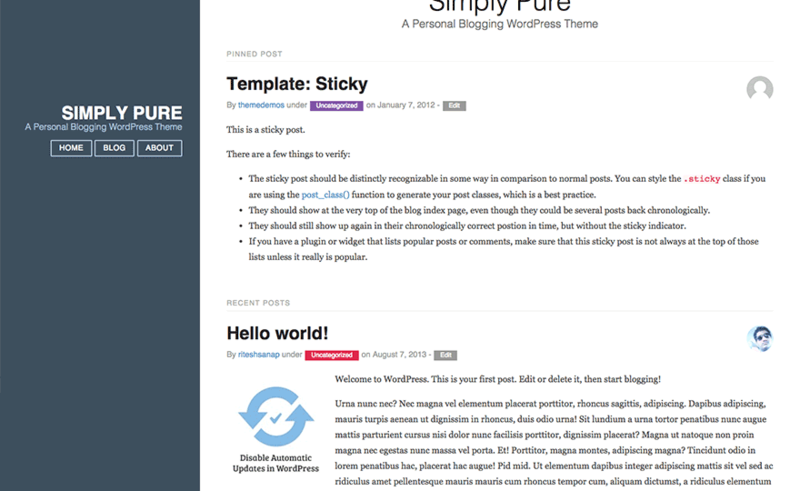 Simply Pure is a responsive WordPress theme with Two-columns and 3 widget footer. 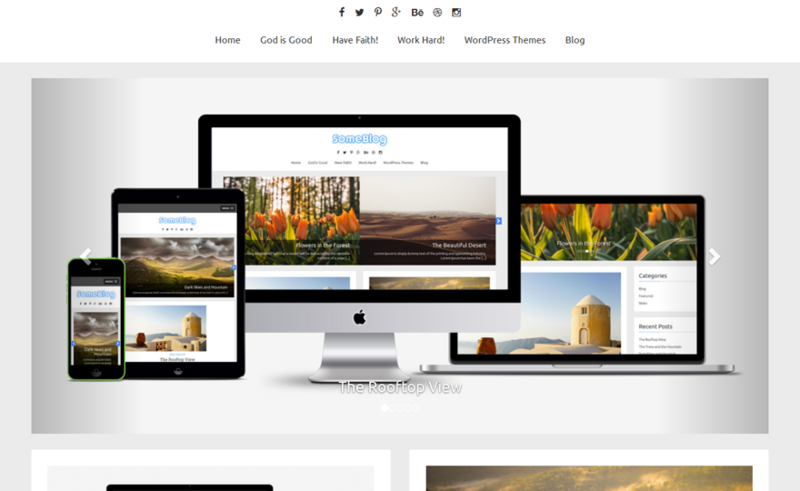 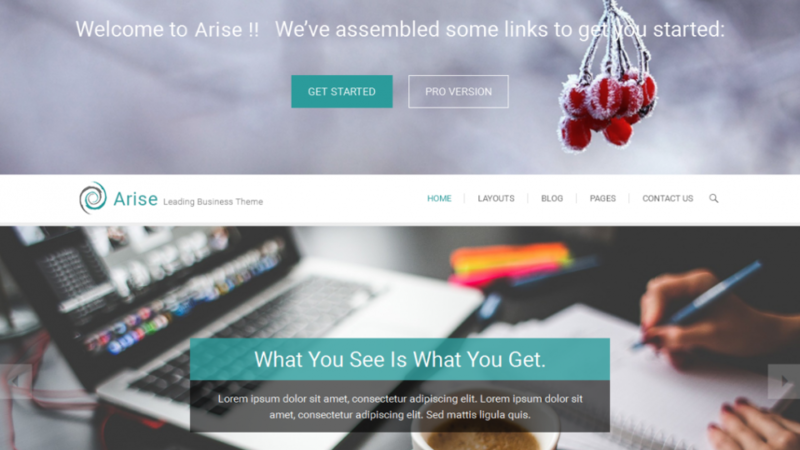 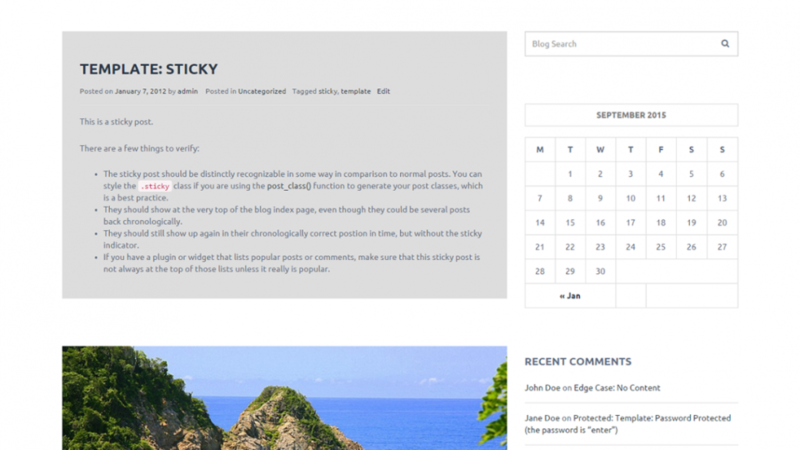 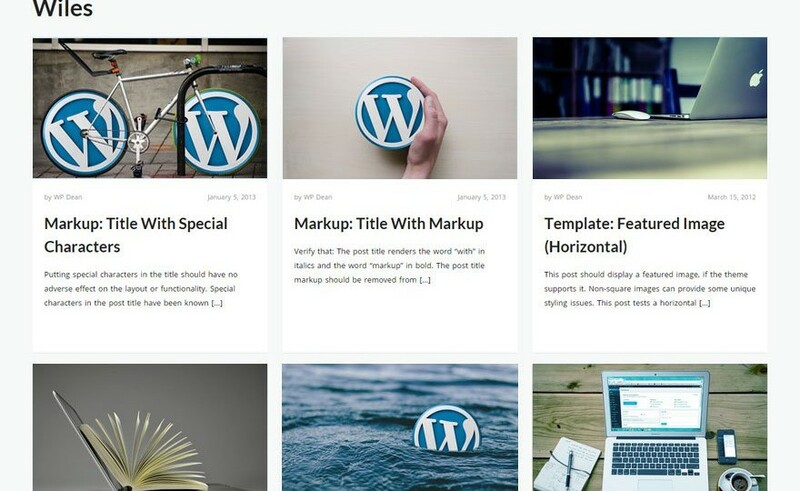 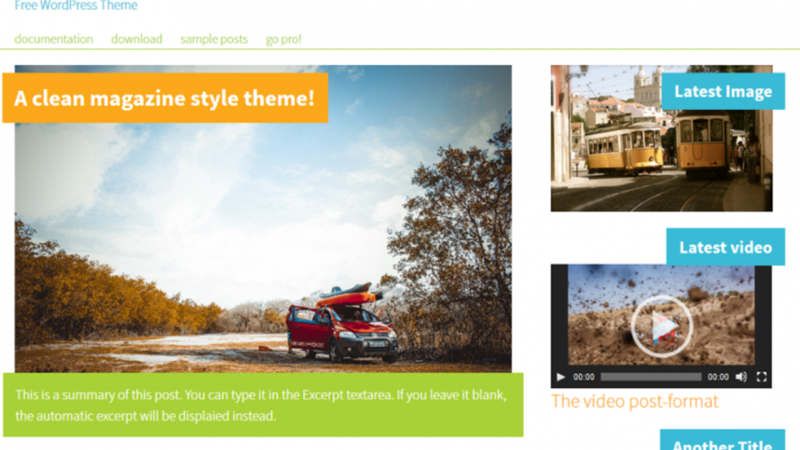 Caos is an incredible blogging theme using the new WordPress REST API for an AJAX experience. 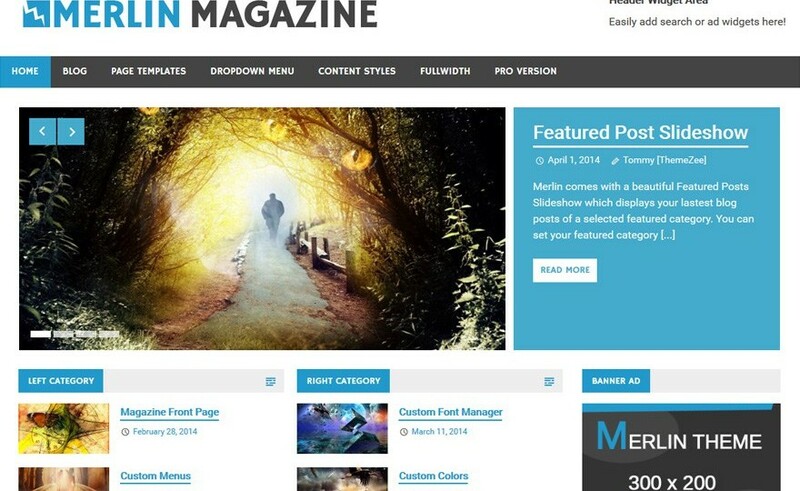 With an unique responsive design making it unlike any other theme.